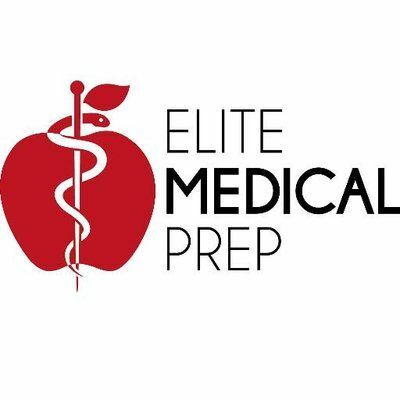 Elite Medical Prep - Elite Medical Prep is the professional provider of 1-on-1 USMLE tutoring for USMLE, COMLEX, ABIM, and other medical exams. Elite Medical Prep is the professional provider of 1-on-1 USMLE tutoring for USMLE, COMLEX, ABIM, and other medical exams. Elite Medical Prep is the professional provider of 1-on-1 USMLE tutoring for USMLE, COMLEX, ABIM, and other medical exams. Also our tutors are individuals of extraordinary intelligence, character, and experience. Visit our online website book your Trial session today! The 30 Bird Media team is here to meet all of your technical and business learning needs. Whether you’re after printed manuals, E-books, or licensed courseware. Transformation Tutoring is the leading provider of MCAT and Science tutoring in NYC. Our lessons are founded on the values of hard work, passion, and encouragement.